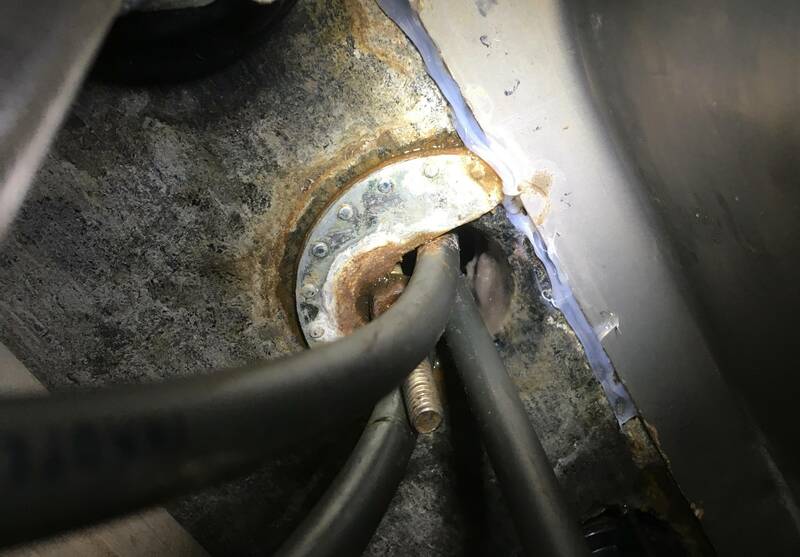 I am trying to tighten a kitchen faucet bolt (7/16 inch) in a very tight spot. Please refer to the picture. Standard size wrenches don't fit well enough for me to turn it. I've used a stubby wrench but I can't get any leverage because of the tight spot. I bought a set of flex head rachet wrenches, but they keep slipping off. I also tried a basin wrench, but it keeps slipping off and is very hard to attach. Do you recommend any other tools that would work? 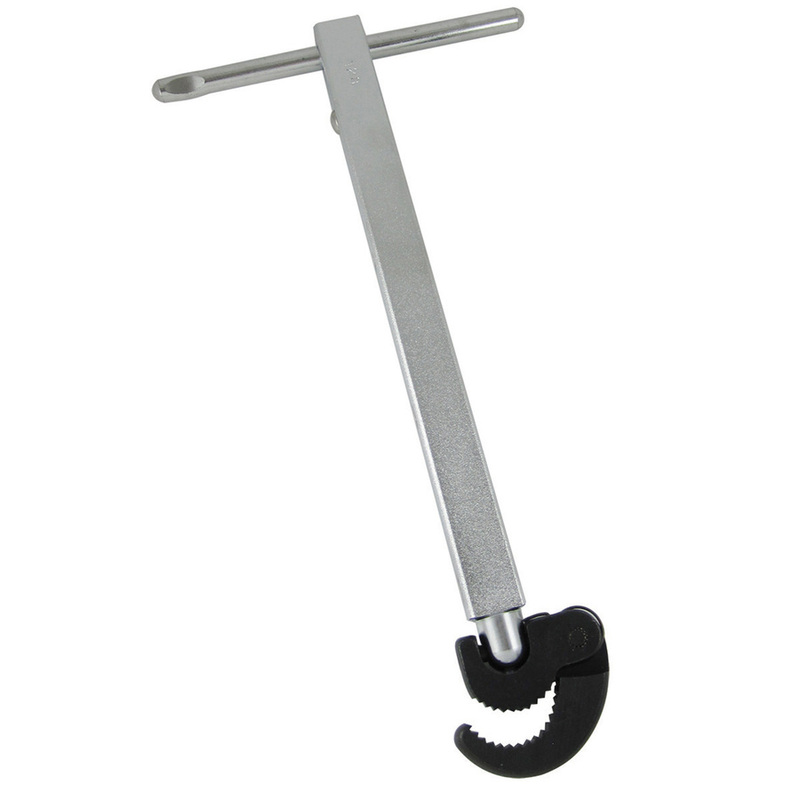 Would an offset wrench work or an adjustable flex head wrench work? I just don't want to keep collecting tools that I won't use! What may work is very deep socket. There is a chance the bolt may extend thru the socket. If that happens clamp onto the socket with a pair of vice grips to tighten the last few turns. I think that is a standard application for a "crows foot" wrench. The tube is long enough to go over the thread and the holes take the handle which can be shifted side to side when you're in a confined space. I had a faucet bolt that kept coming loose that I would keep tightening as best I could with a shifter (and grazed knuckles). Once I got a tube spanner, I tightened it once and it's been good ever since. 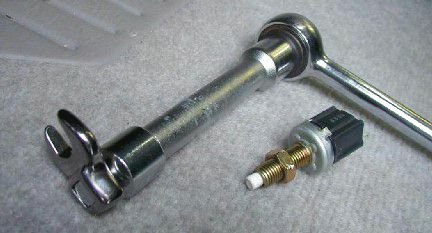 If you can almost get that nut with a proper wrench, but the nut is just not long enough... there is a cheaper option than buying a tool for this. 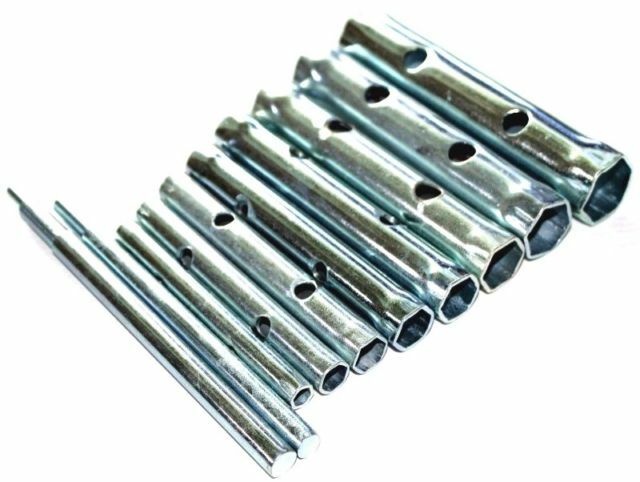 These are 11 mm nuts, and really the only good way that I've found to tighten them is with a standard 12-point angled box end wrench. Get the 12-point box end on the nut and turn in 30-degree turns. It will take a while but it goes in easily. 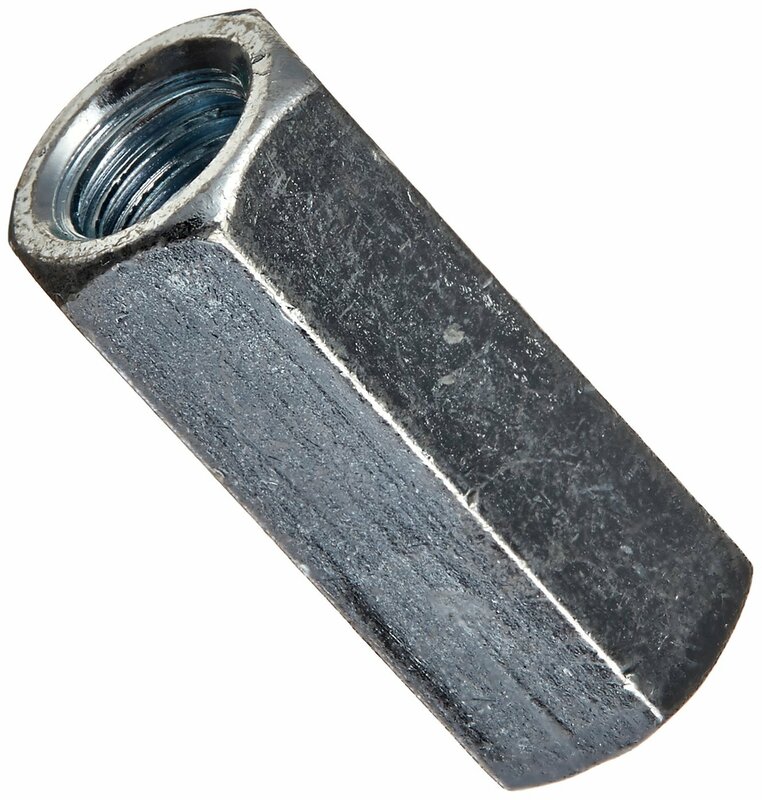 In fact, be careful not to overtighten, as the nut is typically copper and the bolt is also a soft metal. These metals are used because the area is extremely corrosion prone. Note that the 7/16 inch specified in the question is not the right size, and may explain the slippage that the OP experienced. The right size is 11 mm. Perhaps try a Ridgid Sink & Faucet Installer Tool. I've seen them used a few times and they make most aspects of the install much more quick. My approach was to use a piece of wood to space the mounting plate off and thus take up the length of the bolt. This also spreads the load from the tap over a greater area on the sink. With the length of the bolt taken up I was then able to tighten/loosen it with a normal depth socket. Not the answer you're looking for? Browse other questions tagged kitchens tools faucet or ask your own question. Why has my water filter made my water less clean? Why did my Faucet's Metal Braided Hose Fail / Explode?